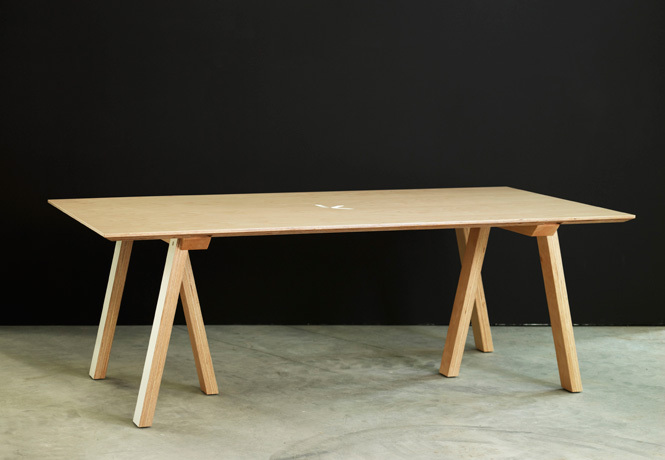 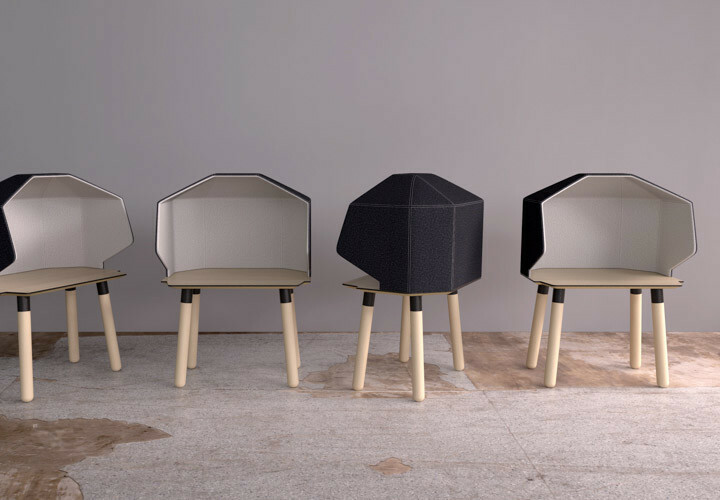 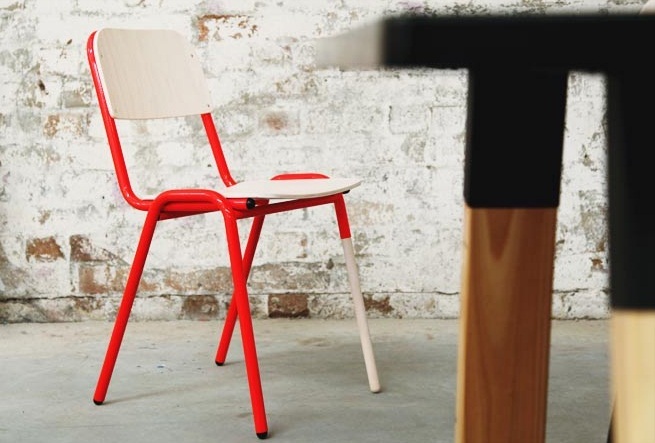 Founded in 2000 by Russel Koskela and Sasha Titchkosky, Koskela produces Australian furniture that is beautiful, functional and durable. 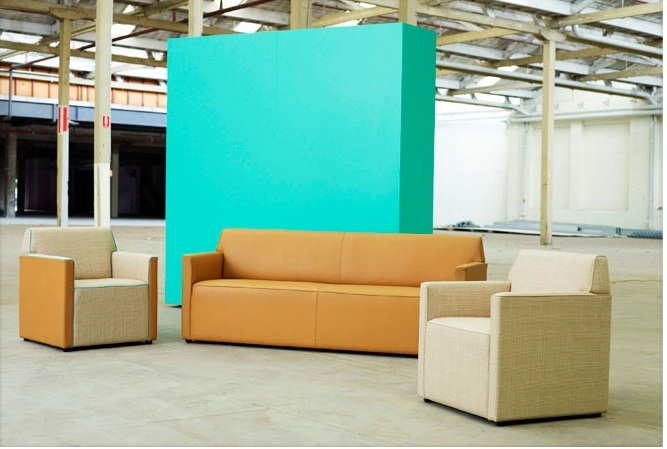 The company takes pride in having a strong environmental focus and embraces the opportunity to create products that minimise the impact on our world. 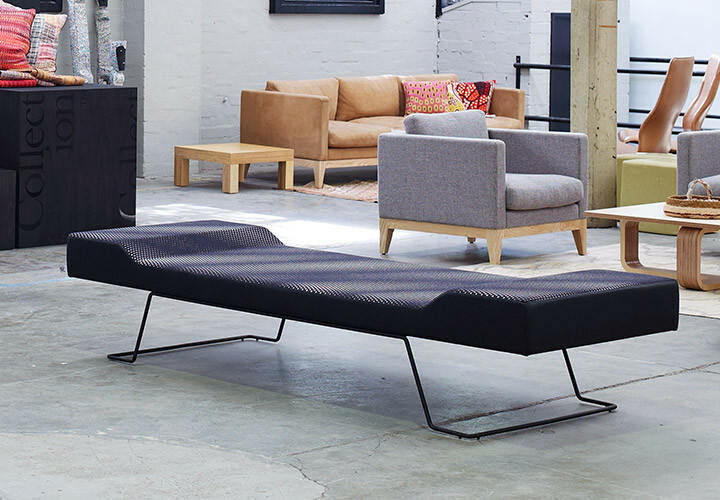 Koskela has created close partnerships with suppliers, manufacturers and craftspeople with the best standards in the country so that our clients can be offered the finest Australian-made products available. 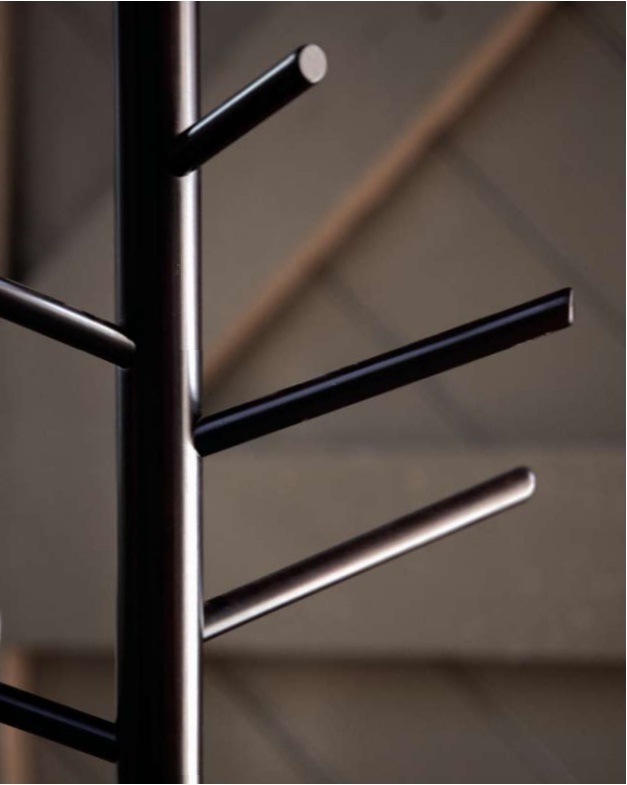 Not only does local production support local industry and reduce energy costs, but it also means more flexibility in what can be offered – pieces are easily customised and shorter lead times are possible. 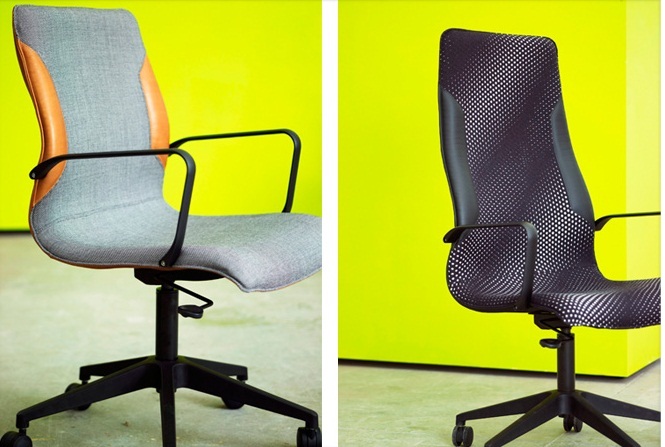 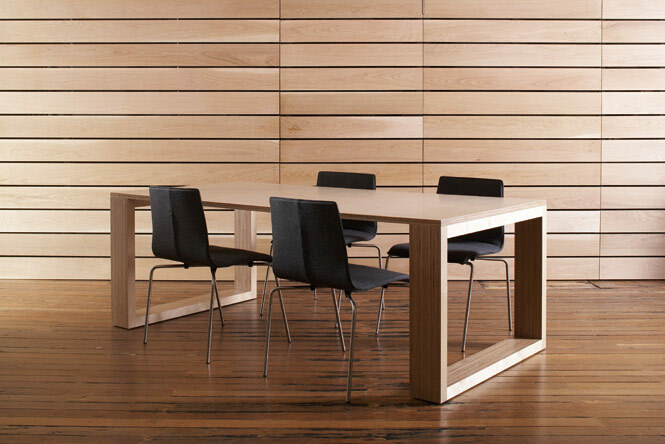 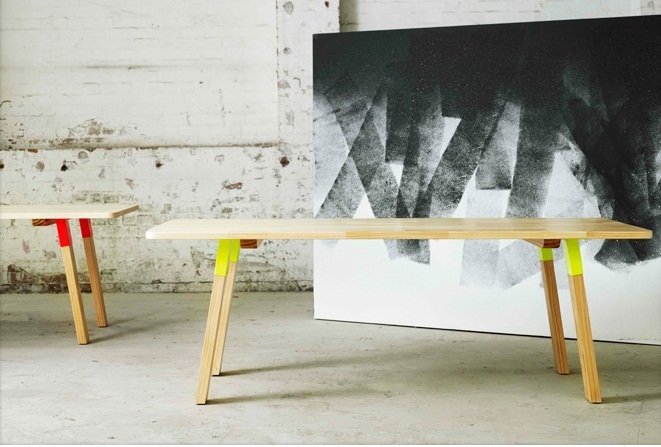 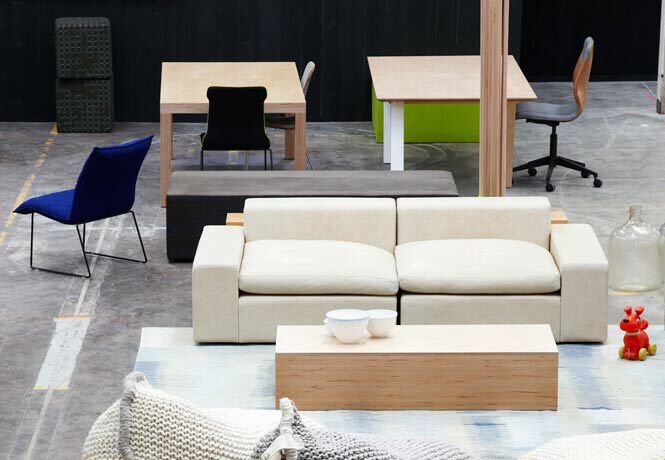 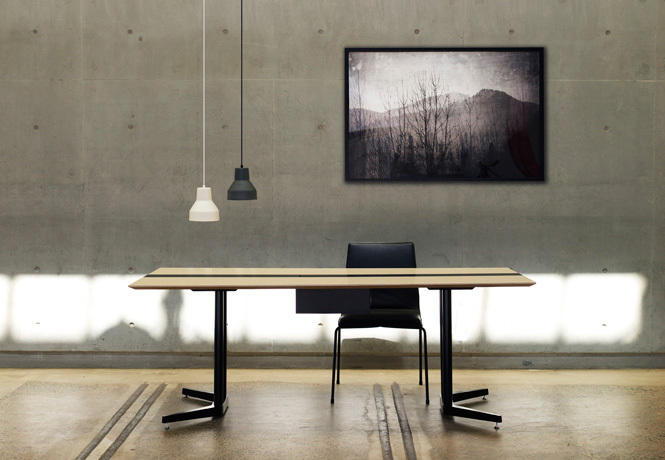 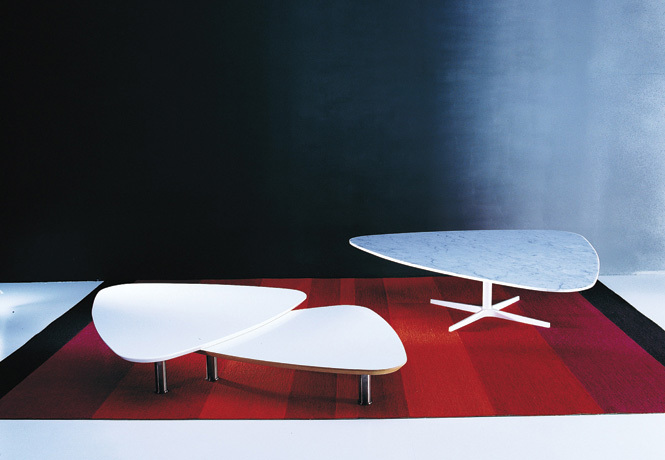 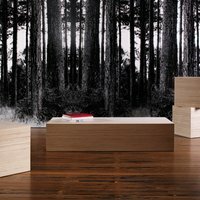 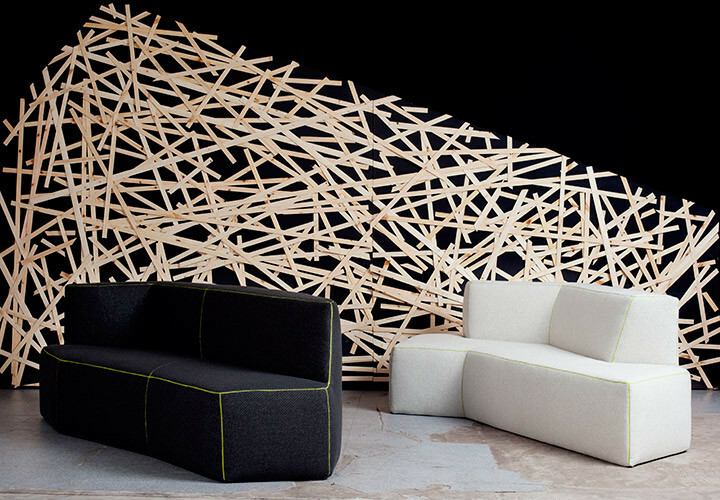 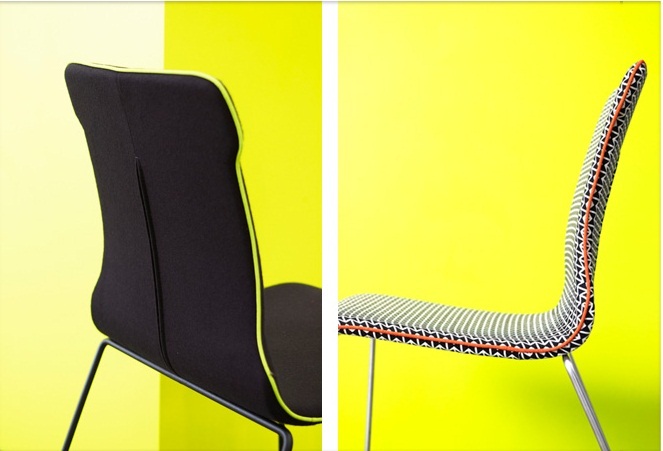 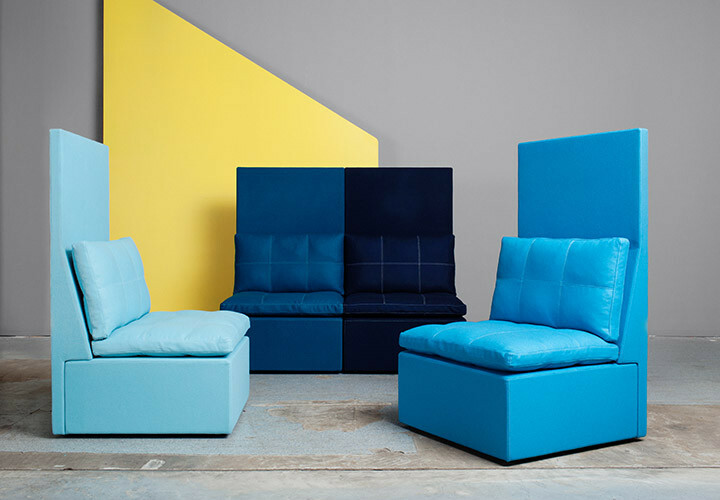 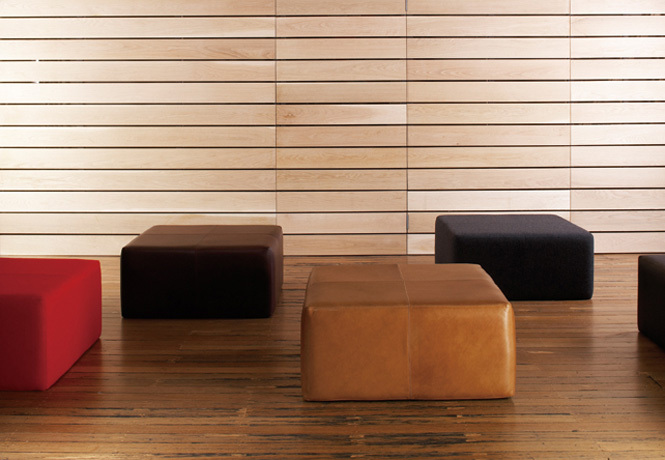 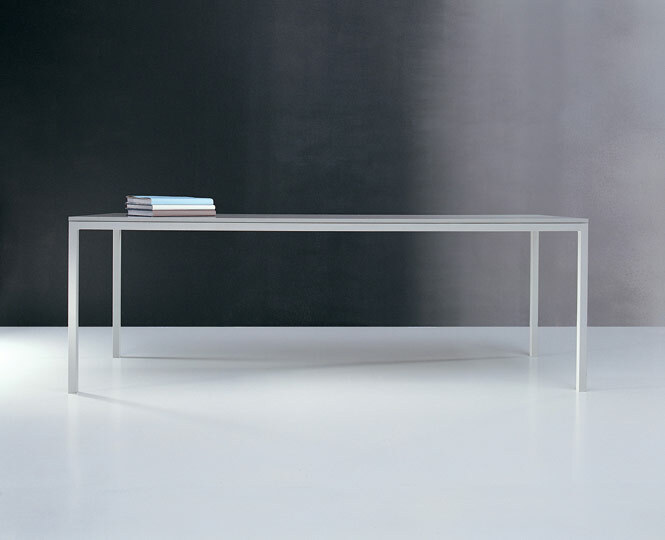 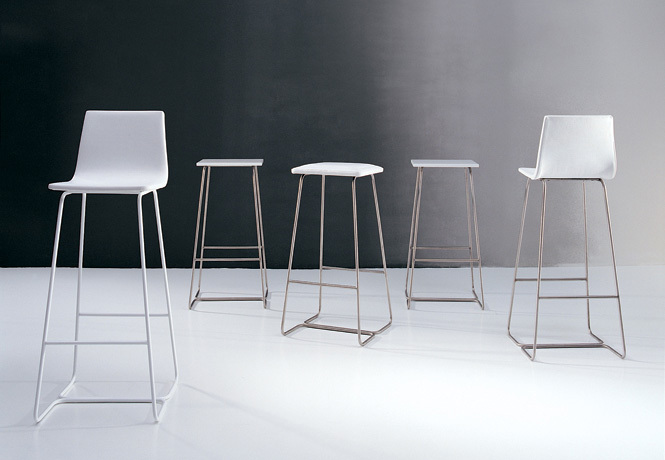 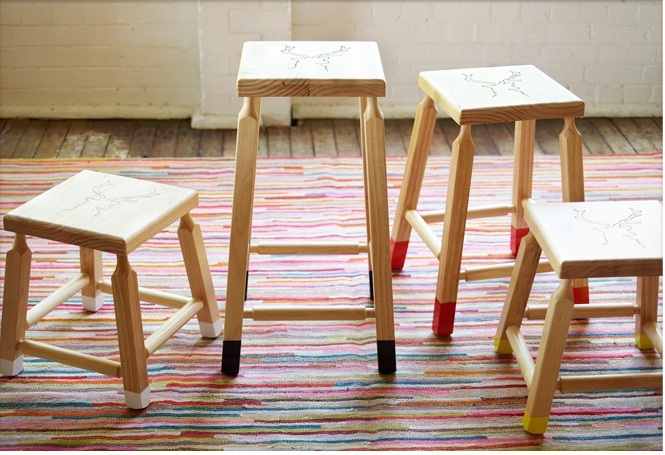 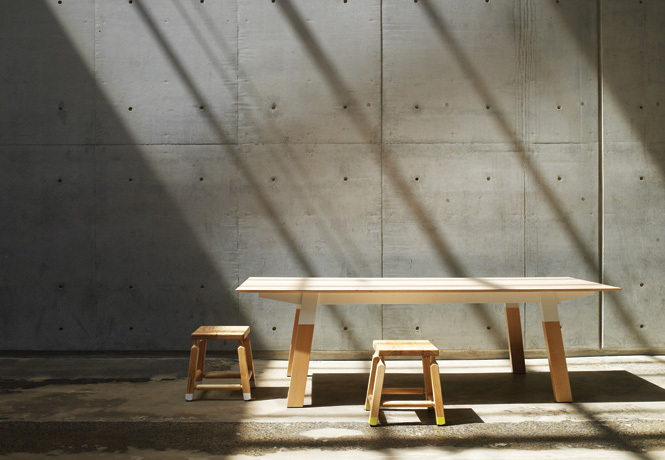 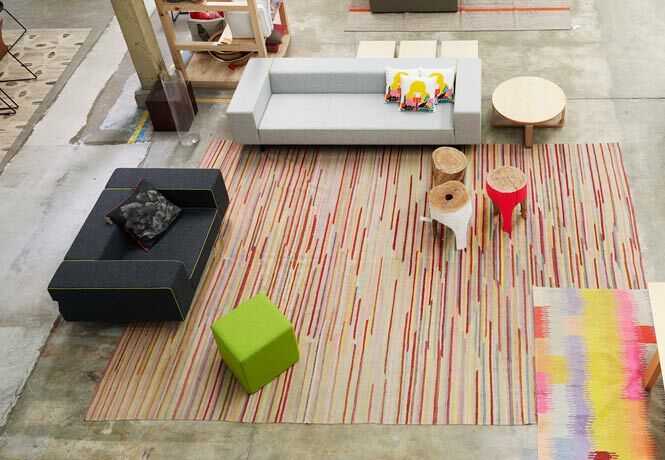 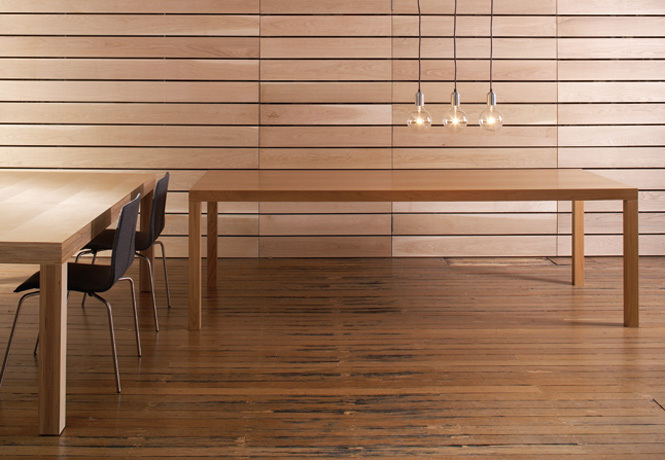 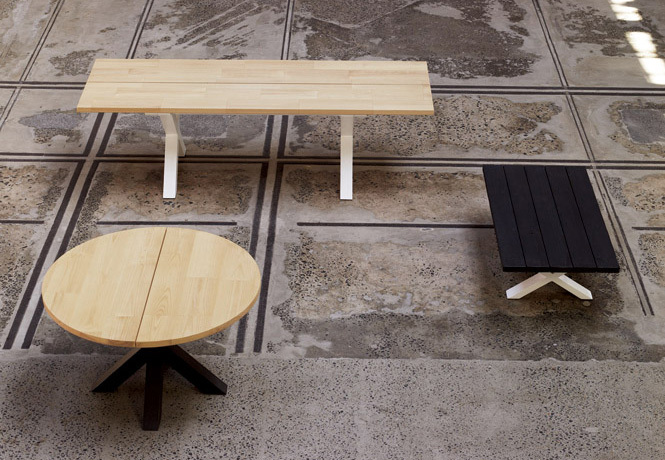 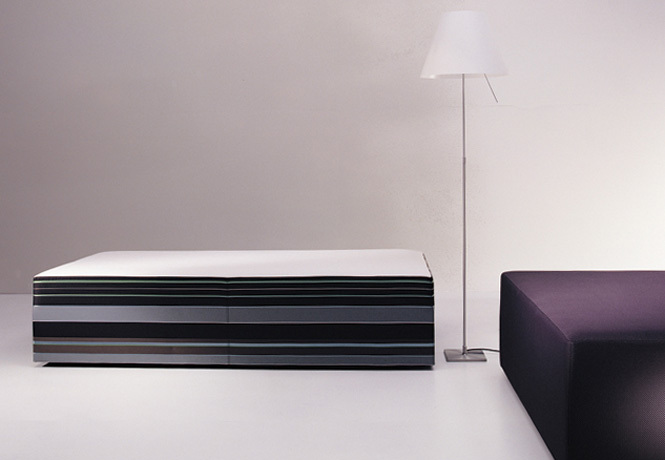 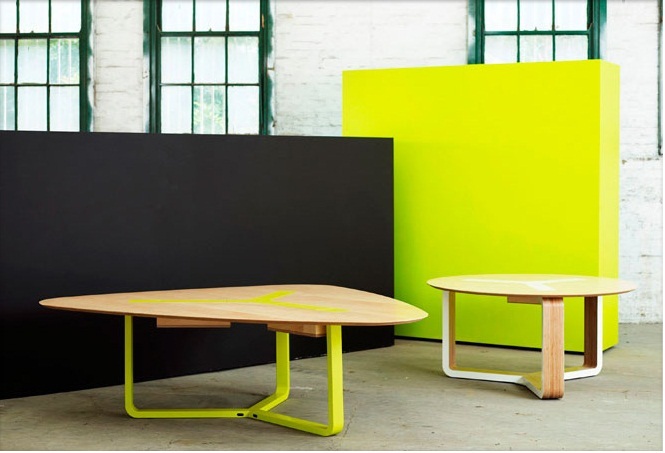 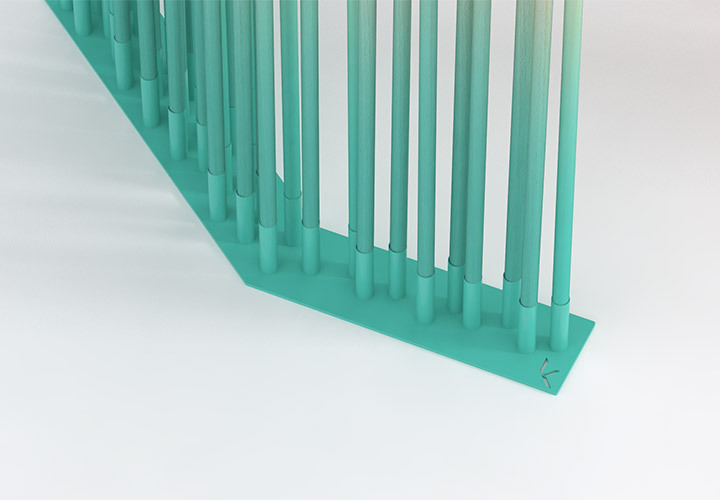 Koskela has achieved GECA certification on many items in our range of office and domestic furniture. 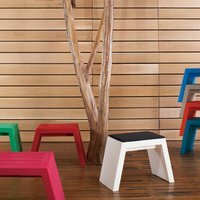 These products satisfy all requirements for Green Star rated commercial fitouts and achieve full points on relevant Green Star calculators.